Email marketing is a must have service for your blog. But, Do you know which email marketing service is best? Have you ever received an email about the latest updates from a blog or website? Do you know that this is called email marketing? 45 years ago the email came into existence. Since then it has grown its popularity and usefulness. Email marketing is one of the top most priorities of every business. The purpose of email marketing is not just the traffic, but it also helps to spread brand awareness and boost sales. That is why every business focuses on running a successful email marketing campaign in real time. 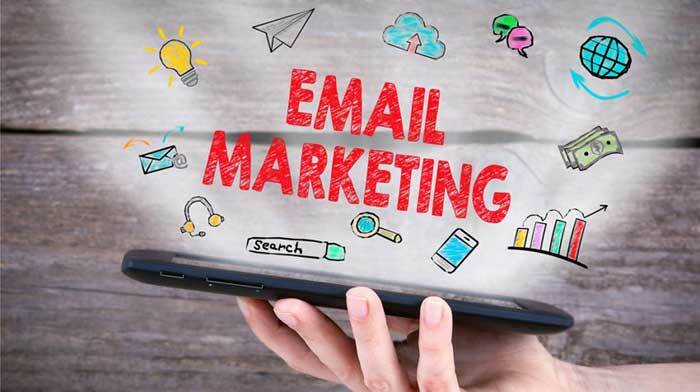 To run a successful email marketing campaign, you need some email marketing services or tools that can help you launch and run your campaigns without any hassle. Today I am sharing with you the top best email marketing tools to ease your way into email marketing. But do you know why it is essential to choose the best email marketing service? Why is it important to choose the best email marketing service? Are you also looking for a most cost-effective and comprehensive marketing tool? It can serve various purposes at the same time. Starting with an email marketing campaign is straightforward. With complete control, you can contact the potential customers. Various online marketing tools are available online to help you build an active email list and pitch your target subscribers with highly converting ideas. Email marketing services help you to maintain everything to launch successful campaigns. But to launch email marketing campaign, you must look at all the angels and then choose a reliable email marketing tool. If you do not research, then you might end up paying more for less benefit. The best feature that you should look in an email marketing tool is that it saves your emails from falling into the spam folder. Now it is the time to find out the best email marketing service for you. Let’s look at the list of email marketing service providers. Are you looking for the most favorite and most useful email marketing service? Constant contact is here for you. It is also the fastest growing and largest email marketing service available online. Even if you are a beginner, it is the easiest way to set up an email marketing service. You can efficiently manage your subscribers’ list, email templates, contacts and run campaigns. Constant Contact is a great place to learn basics of email marketing. That is why it’s rated as the best email marketing service for small businesses. 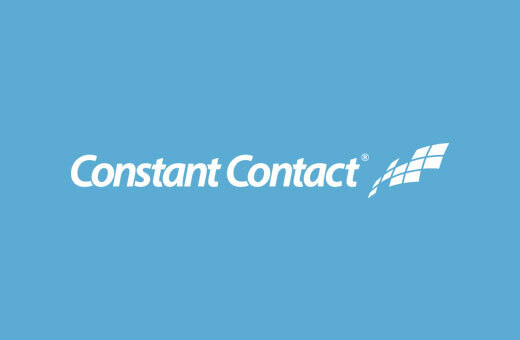 Constant Contact offer 60-day free trial. Its plan starts with $20/month. AWeber is also one of the most popular email marketing services available for you. It is the best email marketing tool for medium and small size businesses. If you are a newbie, it is straightforward to start with Aweber. You can easily integrate it with WordPress. AWeber offers tutorials, email, phone and chats support. 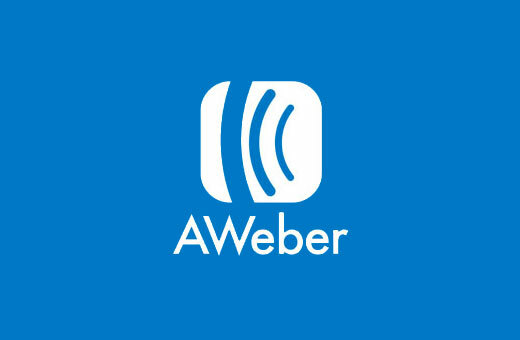 Aweber also offers 30 days free trial. Its paid plan starts with $19/month. It is a highly functional email marketing platform for marketers, bloggers, and authors. It is straightforward to set up email marketing campaigns using ConvertKit. It is a potent tool. 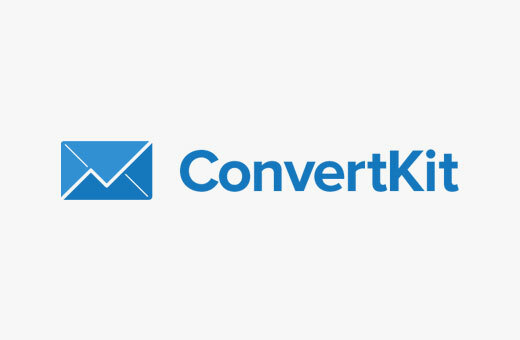 ConertKit is an excellent email marketing service to offer incentives and content upgrades. You can also setup email autoresponder. It offers knowledge base tutorials. Converkit plans start with $29/month. It also has the 30-day refund policy. 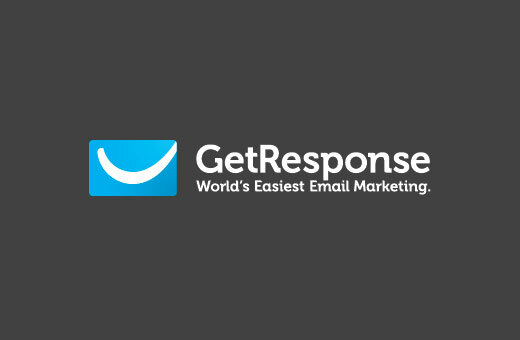 GetResponse is also one of the most powerful email marketing tools for professionals. You will be amazed by its simplified email marketing for beginners and small businesses. You can efficiently manage your marketing campaign with its marketing automation tools. You can create professional campaigns. It also offers drag and drop builder. You can use it to send content, create campaign and segment contacts. You can also integrate it with ZenDesk, Google Docs, SalesForce, OptinMonster, etc. GetResponse also offers 30-day free trial. Its plan starts with $15/month. 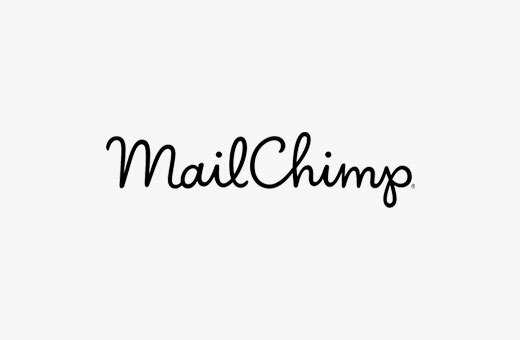 MailChimp is also one of the most popular and my favorite email marketing service. The beauty of these email marketing service provider is that it quickly integrates with Shopify, Magento, WordPress, etc. Using this excellent tool is effortless. It also offers chat and email support. You will also find various helpful tutorials to boost your email marketing. MailChimp is free for up to 2000, and its open plan allows you to send 12000 email every month. Its paid plans start with $10/month. Campaign Monitor is also a useful and highly popular email marketing service provider. 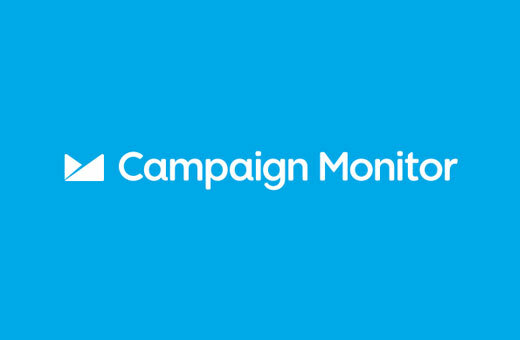 You will get everything at one place with Campaign Monitor. Campaign Monitor offers you drag and drop feature to easily design email templates and create campaigns. They offer 24/7 support, Tracking, A/B testing, social sharing and optimization. It’s paid plan starts with $9/month. 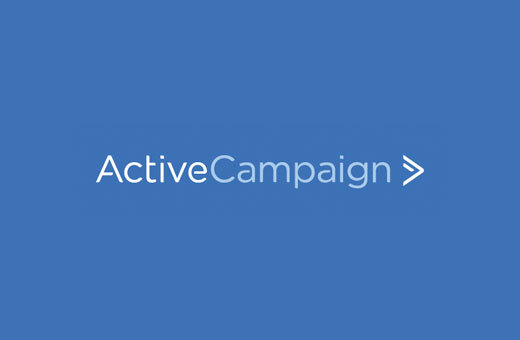 Want to combine automation, email marketing and CRM sales, then ActiveCampaign is the best email marketing solution for you. It makes your life easy with all the helpful tools at one place. It offers mobile signup forms, email templates, contact segmentation etc. 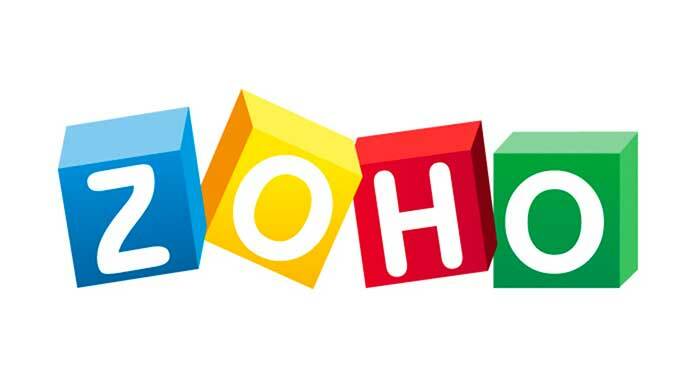 Zoho is also best email marketing software. It is known as for effortless email marketing. It is free for upto 2000 subscribers and allows you to send 12000 emails every month. Email marketing is one of the most important part of every online business and blog. Every blogger must have a creative email marketing service on his blog from day one. These are few of the best services that I have shared here. You should choose wisely. Activecampaign is the best as it cover everything and highly convertible. Which email marketing service you are using? If you still have any question, feel free to ask me via comments. Don’t forget to share with your family and friends on Facebook, Twitter and Google Plus. Every professional talks about email marketing but very few understand which is the best email marketing service. I see that you have shared most popular email marketing services. I really like to try them all.